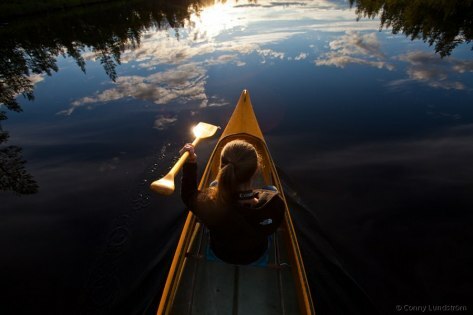 Now you can experience the nature from a canoe. Make a silent trip on the watherways and get close to the fauna from a new angle. We will use steady aluminium canoes made for up to three persons each.